New Special Offer Post ! Here are the special offers for this week . Have you started your Christmas shopping yet? Have a great weekend! 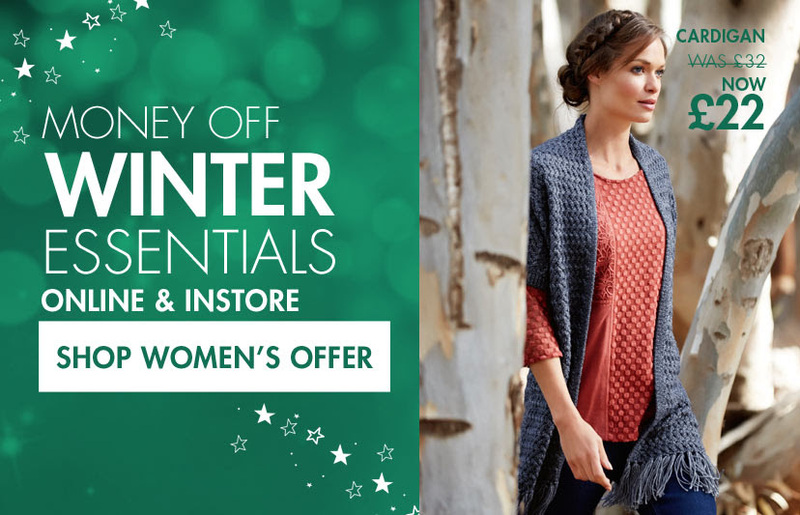 Jacques Vert have some fantastic offers on at the mo. 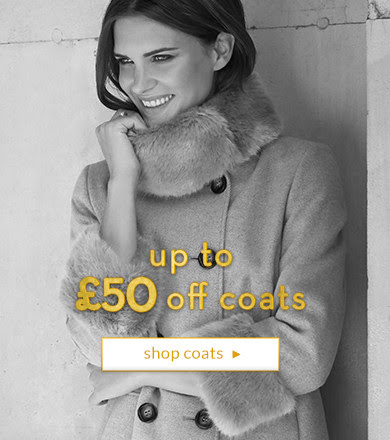 Free delivery on coats and party wear, I have added a link to their style campaign showing how to party in style Watch Here I hope the link works! There’s also a competition running at the moment for £250 to spend on your party outfit. This is such a great pick. I like the whole idea so I am thinking I might make one for myself 🙂 thank you for posting, your creativity always inspires me!